-EnduroCompound improves braking and handling in wet and snow. 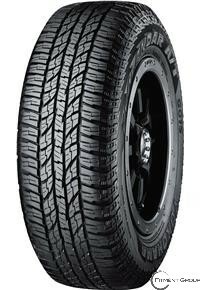 -EdgeTec Grooves across the tread provide supreme traction in any weather. -Outstanding wet and winter weather performance earns every size in the line-up the Severe Snow Traction Rating.